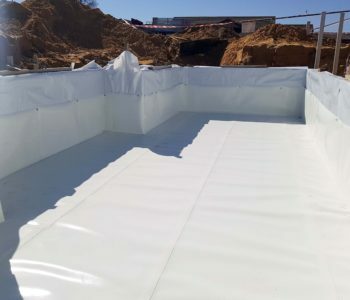 By waterproofing the elements of a building or structure below the grade line or floor level it ensures that the foundation maintains it structural integrity. A common cause of foundation problems is when the soil underneath the foundation is wet, which results in shifts as the water evaporates. 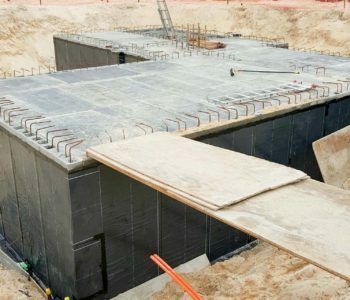 This is why we recommend our product as the perfect solution to your below grade waterproofing needs. 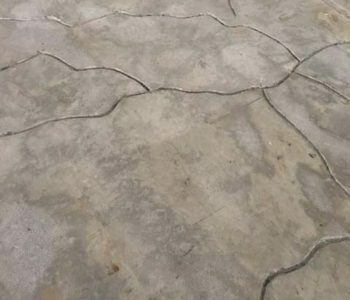 To fix and prevent further cracks in concrete foundations we inject epoxy into the crack to repair the existing damage and subsequently prevent any further damage from incurring as the epoxy will strengthen the damaged area. We also offer water proofing services for surfaces that are exposed to exterior elements and high traffic areas. This prevents these surfaces from being exposed to damage caused by water or moisture in surrounding conditions such as the foundation soil. 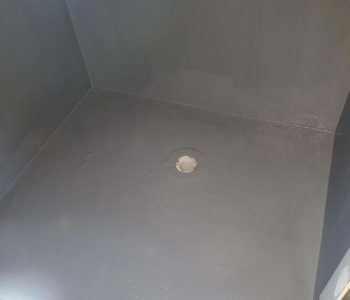 To guarantee that your Fire or Water tanks are sealed choose our Water sealing services, and you will have a safe and strong waterproof lining of any tank. 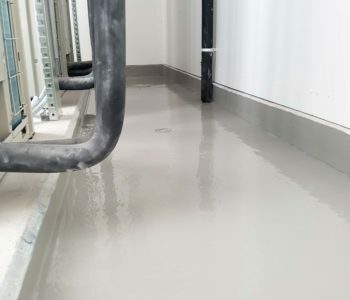 For all wet areas within the house or business, internal waterproofing is essential to prevent damage to foundations and the surrounding structure. Areas such as bathrooms or wet rooms have to be waterproofed according to Australian Building Code. Be sure to contact us for your internal waterproofing needs to guarantee a quality service the first time. Always wanted that dream rooftop garden, just like those penthouses in the CBD? We’ll be sure to keep your house safe from the elements with a competitive WaterSeal Roof Waterproofing solution. 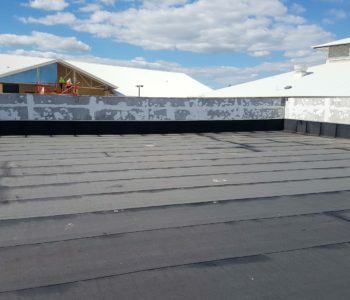 Our waterproofing solutions for Rooftops will put your mind at ease and you can give your Roof Top Oasis all the watering and care it needs. If your slab has anything important underneath it, or you want it to be weather proof, subsequently increasing its durability and life span. 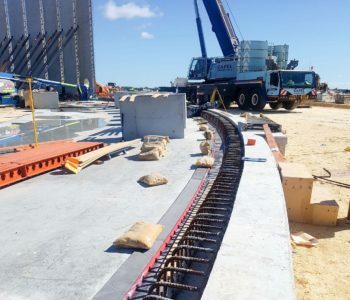 Without waterproofing the slab, especially a suspended slab you run the risk of water or moisture seeping through and damaging the structural integrity of the slab itself, as well as the surrounding structure. 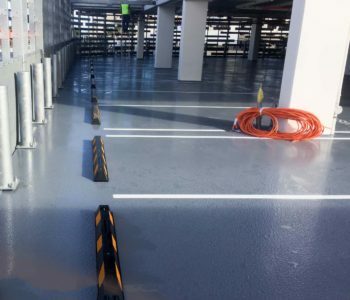 Make sure you get your slab waterproofed today by our specialists and have peace of mind that your slab won’t be leaking in the winter months.